Donald Leroy Thompson of Montgomery, IL passed away on October 26, 2018. He was born October 19, 1920 in Fenton, IL. A 1938 graduate of East Aurora High School, Mr. Thompson studied engineering at North Central College and the University of Illinois until he entered the United States Navy flight training program in 1942. He earned his gold wings and was commissioned a Naval Aviator in Corpus Christi, TX in 1944. After serving four years active duty during WWII and 16 years reserve duty, he was retired at the rank of Lieutenant Commander in 1980. As Ensign Thompson he married Doris Edith Trudel of Rhode Island on July 24, 1945 in Aurora. They enjoyed 66 years together until her death in 2011. Mr. Thompson was employed by Lyon Metal Products for 36 years; half in Boston, MA and half in Montgomery, IL. Subsequently, he enjoyed part time work for 15 years at Merchants National Bank in Aurora and 10 years at the Home Depot in Naperville. Raised a Master Mason in Massachusetts in 1955, he became a 32nd degree Shrine Mason in 1973. He served as a secretary of the Aurora Shrine Club from 1979 to 1987 and was gratuitously awarded life membership in the organization. 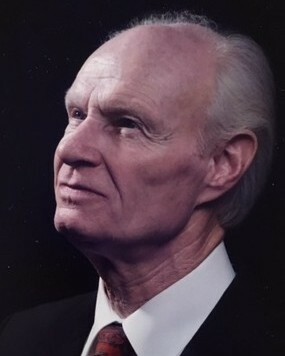 He was a life member of the Military Officers Association, the Navy League, Fox Valley Veterans Breakfast Club, American Legion Post 84, the Aurora Masonic Lodge #254, the Scottish Rite, and the Medinah Shrine Temple in Addison, IL. Don was also honored to be on the 2nd Honor Flight for Veterans to Washington D.C. in June 2008. He spent the last 20 years volunteering at Rush Copley Hospital. He is survived by his daughter Beverly Thompson of Redmond, Washington; his son Bruce (Mary) Thompson of Big Rock, IL; his grandson Brian (Katie Little) Thompson; his great-granddaughter Ashley (Kevin) Sitkowski; his great-great granddaughter Leia Grace Sitkowski and another great-great granddaughter due in November; and many cherished friends. He is preceded in death by his wife Doris, his parents Roy and Eva Thompson, and his brothers Jack and Raymond. Visitation will be held 10:00AM-1:00PM on Saturday, November 3, 2018 at Dieterle Memorial Home, 1120 S. Broadway, Montgomery, IL 60538 with a memorial service to begin at noon. 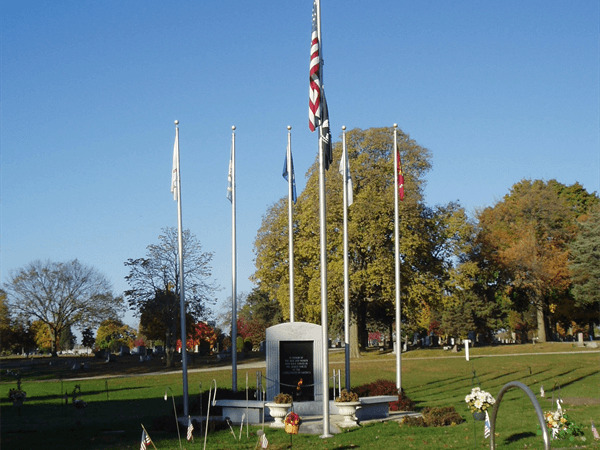 Interment will take place at Riverside Cemetery in Montgomery with Military Honors. Memorial contributions, if desired, can be made to the Shriners Hospital for Children. 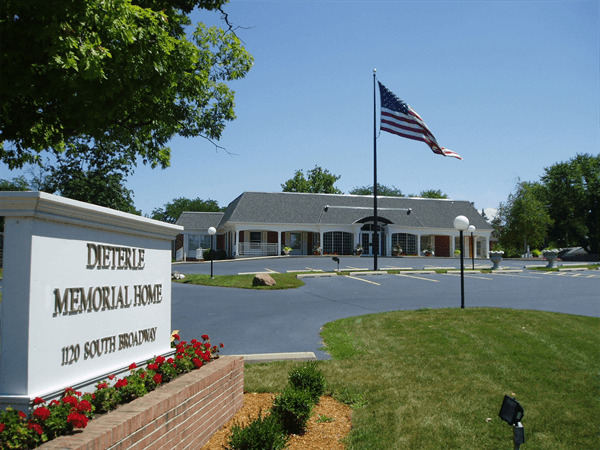 For information please call Dieterle Memorial Home at 630-897-1196.